Whether for your home or business, dirty and poor looking sideways, walkways, and entryways can make a bad first impression. Professional power washing / pressure washing them can remove years of dirt and grime and make a lasting first impression. Although considered easy to maintain, concrete driveways and sidewalks become discolored and dirty. Automotive fluids along with mold, mildew, sand, and soil are carried into our homes and buildings from regular foot traffic. Not only is this unhealthy for your living or working environment it also affects your flooring. 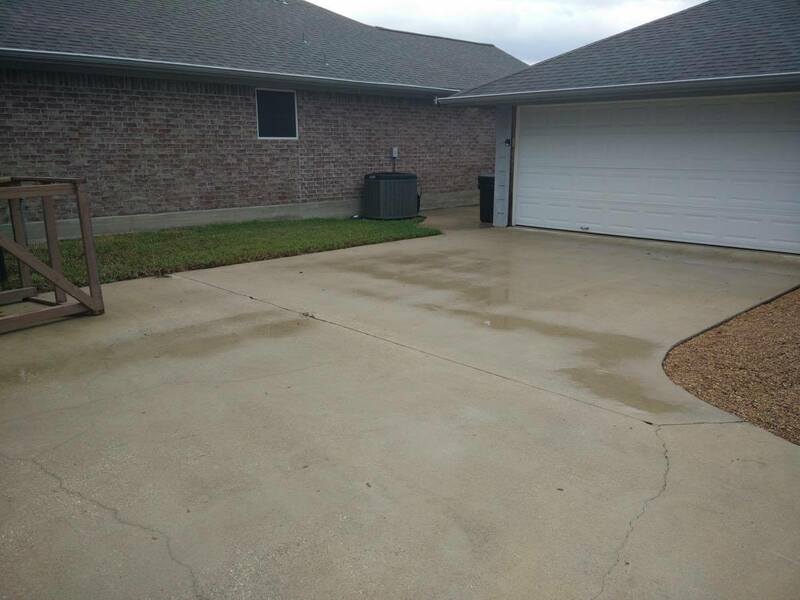 Our pressure washing service removes these contaminants from your concrete entryways and pathways and has them looking great again. There's nothing more beautiful than a wooden deck or fencing that complete the outside look of your home or property. Unfortunately, wood is vulnerable to mold, mildew, and outside pollutants which can cause them to deteriorate and have an effect on their structural integrity. 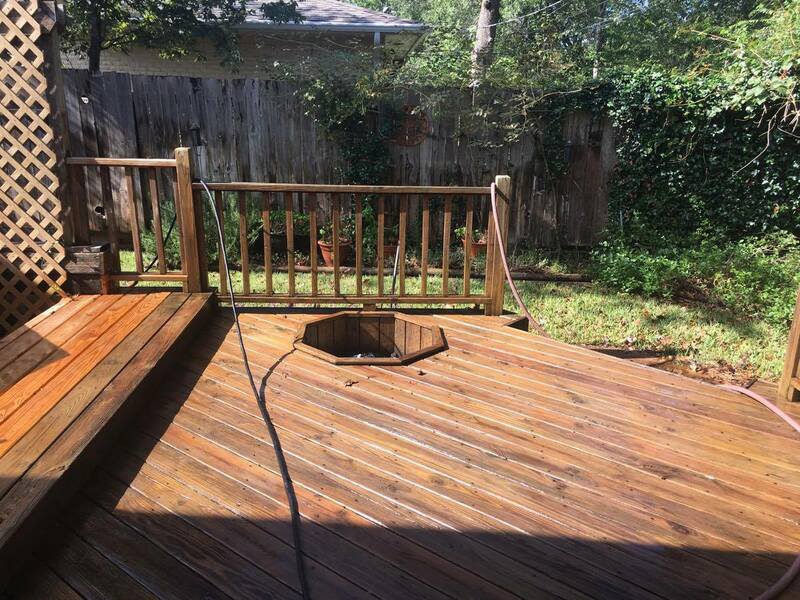 Our cleaning process can restore the look of your beautiful deck or fencing all while being safe for surrounding shrubbery and other landscaping.